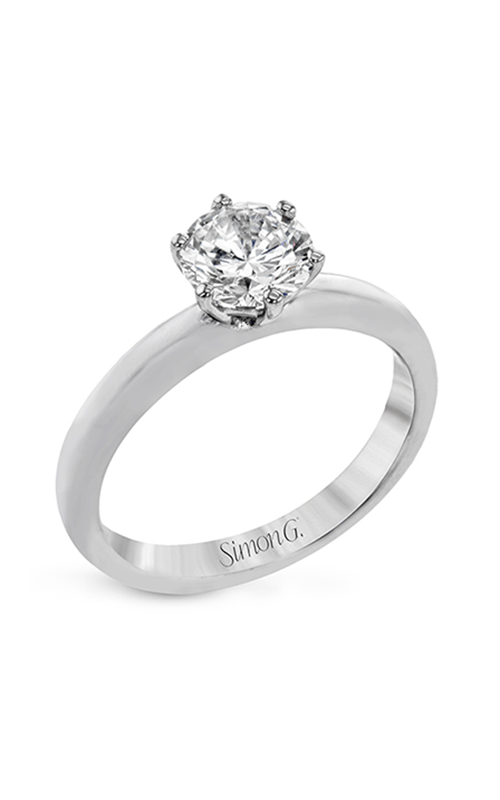 Captivate her completely as you pop the question with this beautiful engagement ring from Simon G. This Solitaire engagement ring that is created with 18k white gold will leave a precious moment that she will never forget. Glamorously symbolizing love and affection, a Prong-set setting is placed upon this piece beautifully, adding appeal to the tantalizing center stone. Now she will surely say yes as you present this ring during your proposal. 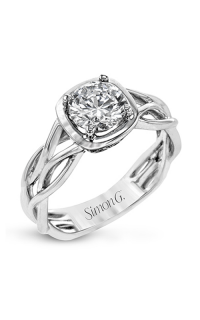 As an authorized retailer of Simon G, Albriton’s Jewelry in Jackson, Mississippi proudly offers you this engagement ring with model number MR2953. Our retail store exclusively carries 100% authentic items from the finest brands in the jewelry business. If you want more information about this ring or any other general inquiries, feel free to reach us by phone, email or by visiting directly to our store. Our expert staff will be happy to assist you with your inquiries.